GreenDogBARKZ did you learn him to play with a ball ? 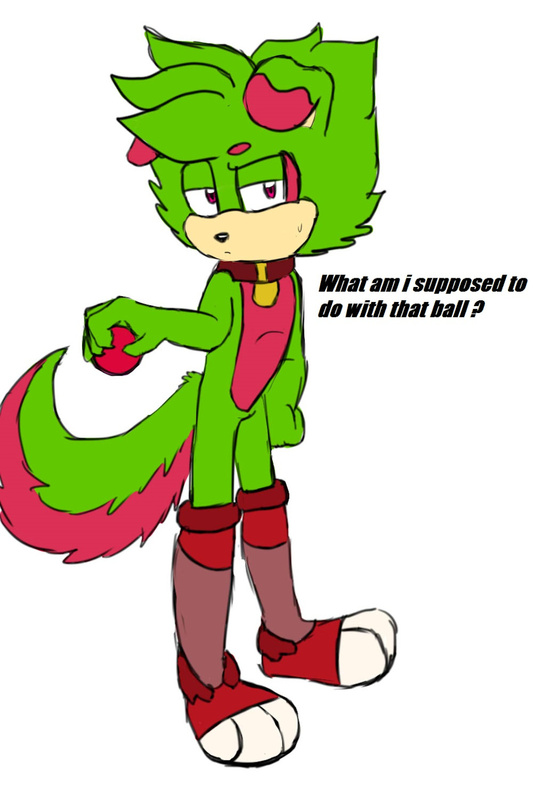 the ball is mine, don't steal it, IT'S AN ORIGINAL CHARACTER ! !